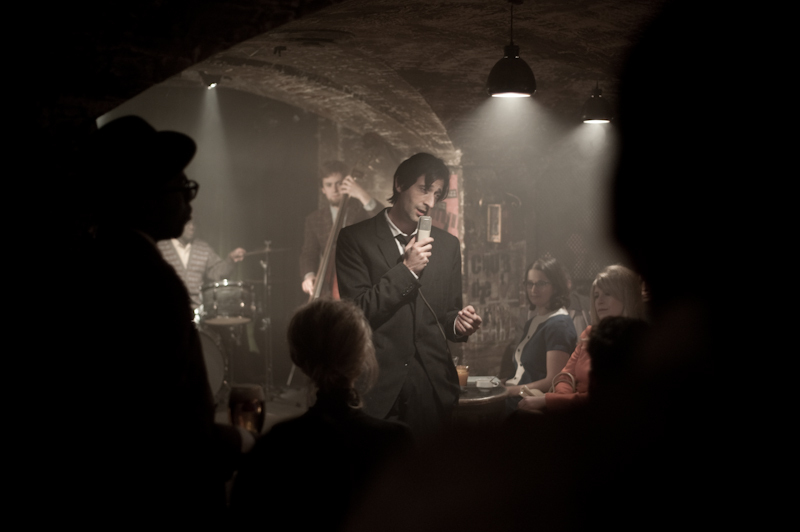 Stella Artois made its Super Bowl debut in 2011 with Adrien Brody starring as “Crying Jean”. 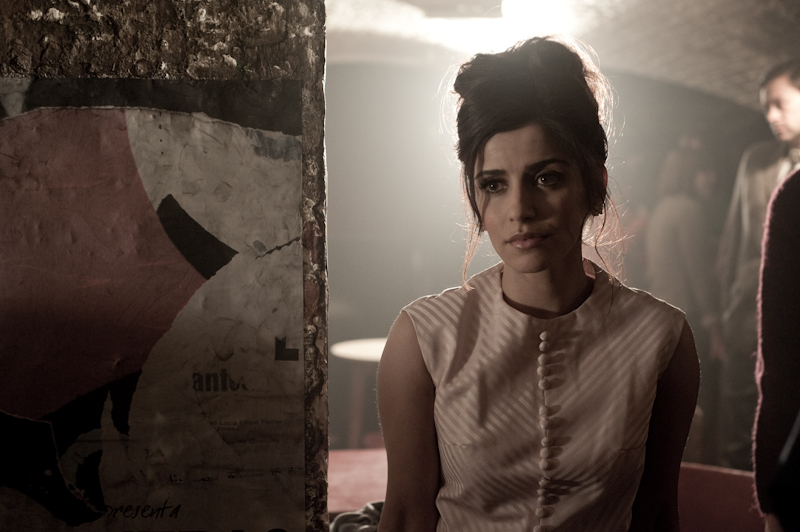 The 60 second spot was shot in London and directed by Ringan Ledwidge. Le making of 'Crying Jean' with reporter-extraordinaire Mathieu Laroche.